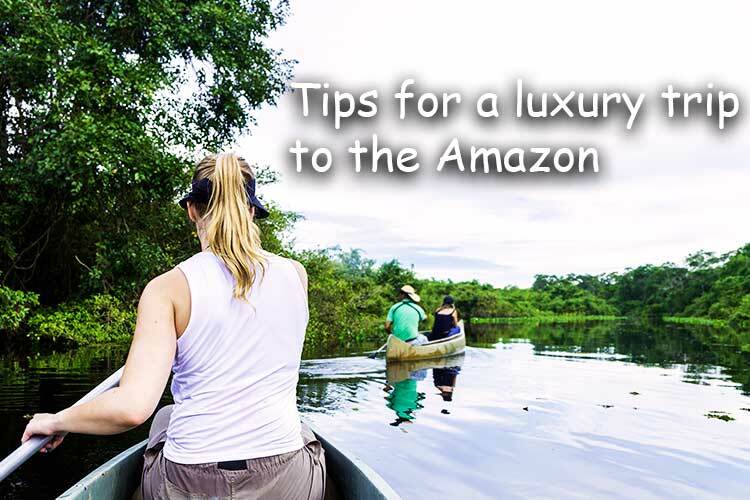 While visions of jaguars and macaws, snaking mud-colored river ways, and dense jungle vegetation may be dancing through your mind’s eye at the mere mention of a trip to the Amazon, there are several more practical aspects of an Amazon vacation to consider. 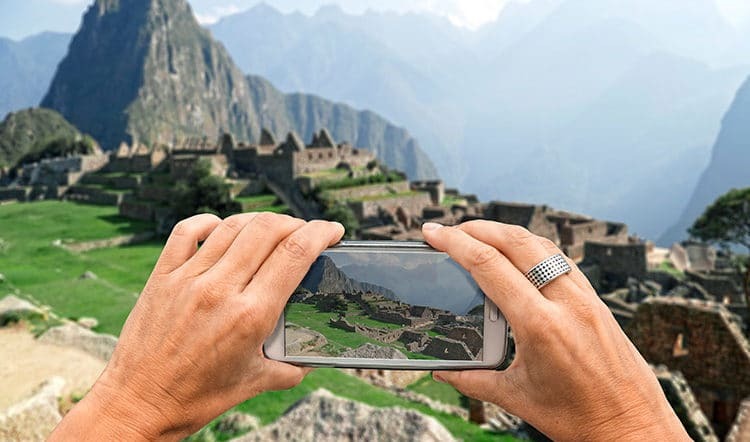 Fail to pack the right clothing, bring the wrong insect repellant, or book a less than stellar lodge or riverboat and you could be in for an Amazon travel experience of your nightmares, not dreams. In this article, we share 5 tips for traveling the Amazon in comfort. 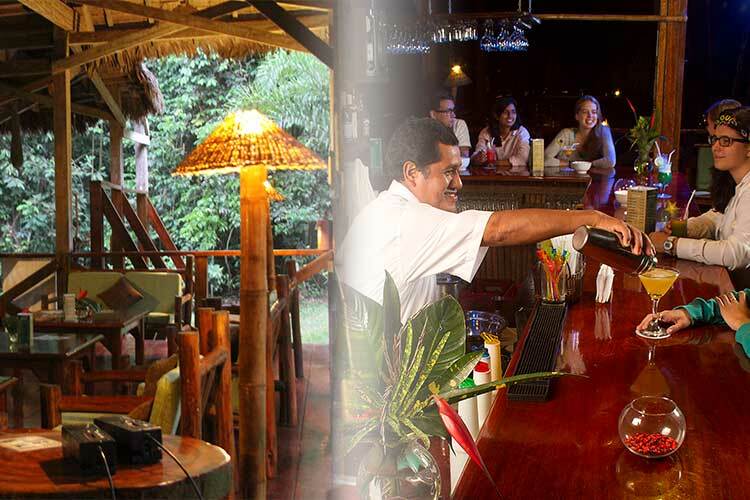 There are an abundance of Amazon jungle lodges to choose from for your custom Amazon holiday and they range from simple, no frills operations to luxurious lodges. Though the jungle, and all of its creatures, will be at your doorstep either way, a luxury lodge sweetens the experience with gourmet meals between jungle excursions, a beautiful private room to come back to each night, and amenities like an on-site spa, personal jungle guide, and comfortable spaces to recoup and share tales from your day’s adventures over craft cocktails from the bar. 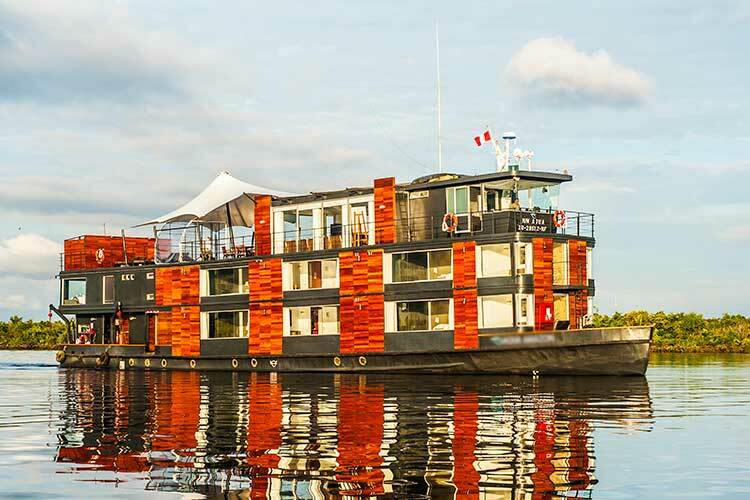 While a luxurious Amazon lodge provides some cushion to the rustic jungle experience, an Amazon River cruise buffers you from it entirely. Like floating 5-star hotels, the typical luxury Amazon cruise means the bugs are at bay and the air conditioning is always on. 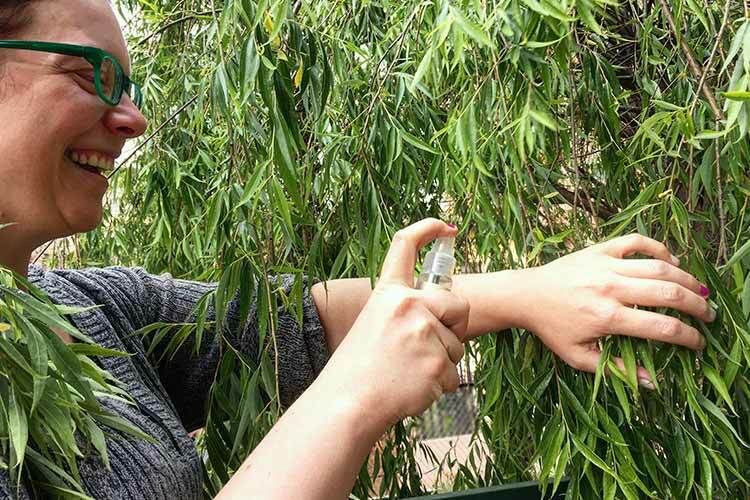 It’s the ideal way to tour the Amazon if the possibility of things like frogs and exotic jungle insects in your bedroom leave you a bit squeamish. 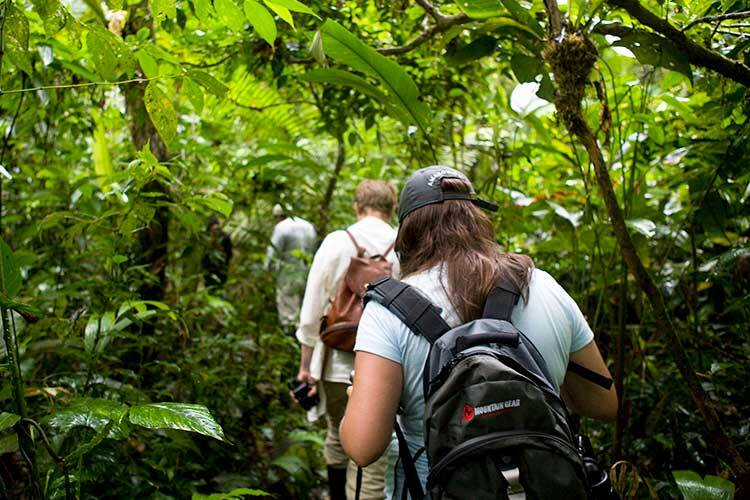 Your only contact with those and the rest of the jungle’s biodiversity will be on your daily excursions. When you have your jungle lodging sorted out, your next key to a comfortable Amazon travel experience is whatever you’ve packed in your suitcase. 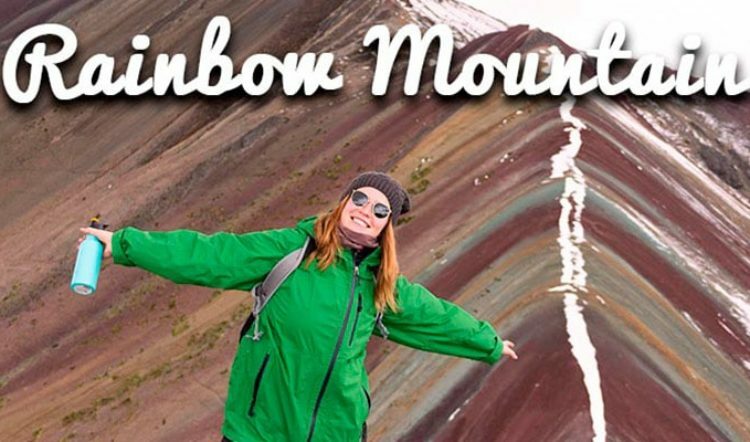 You will want to make sure you have plenty of DryFit clothing, a raincoat or poncho, waterproof hiking shoes (though many lodges and cruises will supply you with rainboots for jungle excursions), and a wide-brimmed hat. We also recommend packing long-sleeved, loose-fitting and light-colored clothing, as they will be your best friend against the sun and bloodthirsty mosquitos. In fact, you should probably go put your DEET bug spray and waterproof sunscreen in your suitcase now. These are the two items you do not want to forget to bring with you when traveling the Amazon. The rainforest’s tropical sun and relentless mosquitos are not to be tested, as they will win every time. We recommend bringing a sweat-proof sunscreen of at least 15 SPF and a bug spray containing as much DEET as you’re comfortable wearing. In truth, the Amazon Rainforest is a year round travel destination, but its two seasons – low water and high water – do deliver slightly different travel experiences. If your definition of comfort equates to fewer mosquitos, less precipitation, and more accessible jungle trails, then plan your Amazon tour for the period between June and December – the Amazon’s low water season. 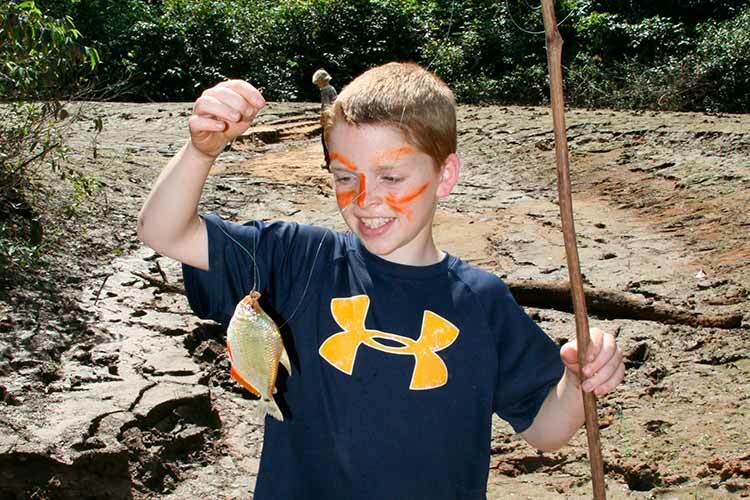 This also happens to be the best time of year for birdwatching and piranha fishing, if that’s on your must-do list. If you’re considering a luxury trip to the Amazon Rainforest, allow Kuoda to plan it for you. 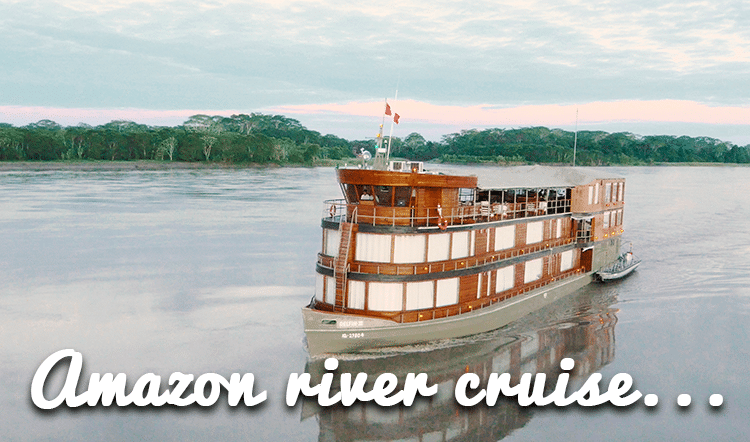 We understand that traveling the Amazon may be a once-in-a-lifetime event for you. We’ll make sure that it’s not only a comfortable experience, but one that it checks every box.